JACKSON, Miss. 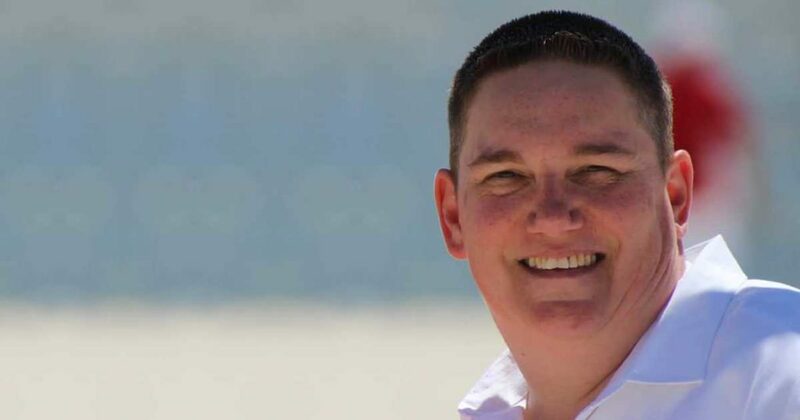 — The Mississippi Supreme Court has ruled that a lesbian woman has parental rights to her former “spouse’s” son even though she is not the boy’s biological mother and her partner has gone on to marry a man. All nine justices disagreed with a lower court ruling that stated that child’s other parent is the sperm donor, and that the boy has a father even if he is absent since two women can never conceive a child together. The justices said that since sperm donors do not possess parental rights under Mississippi law, to conclude otherwise “would disrupt the familial relationships and expectations of Mississippians who have conceived children” via in vitro fertilization. “For one, it would elevate the rights of a donor—who is a complete stranger to the child, and likely never will be identified—over the rights of a person who has known and cared for the child,” wrote Justice David Ishee. “At bottom, to deny Christina the relationship she has built with Z.S. would be a miscarriage of justice,” he said. As previously reported, Christina Strickland had been seeking equal custody of Kimberly Day’s six-year-old son Zayden, who was conceived in 2011 via artificial insemination while they were in a lesbian relationship. The two, which had “wed” in Massachusetts in 2009, separated in 2013 and officially were “divorced” in 2016. Day went on to marry a man, Mitch Paul, who sat in the courtroom with his wife while the Mississippi Supreme Court heard oral argument in September. Strickland says that after Day married Paul in 2015, she stopped allowing her to see Zayden and a teenage boy that Day adopted in 2007. However, on Thursday, the Mississippi Supreme Court ruled that Strickland should be recognized as the co-parent of the child because of the relationship the two had and their intentions to raise a child together. They also disagreed that the male donor should be considered Zayden’s father. The case has been remanded back to the lower court to determine the specifics of child custody.